This is one of my mom's favorites so I'll add it for her. 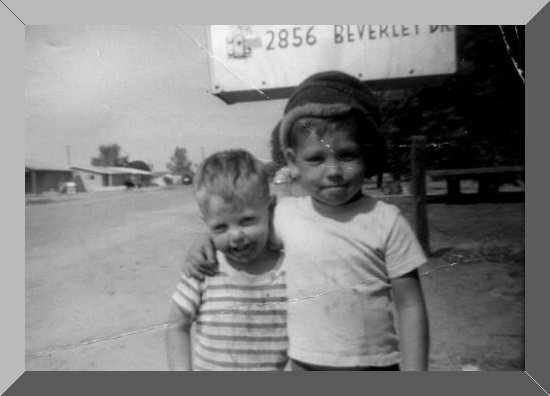 It's my brother Vince and me and was taken about 1960. That's me on the right.